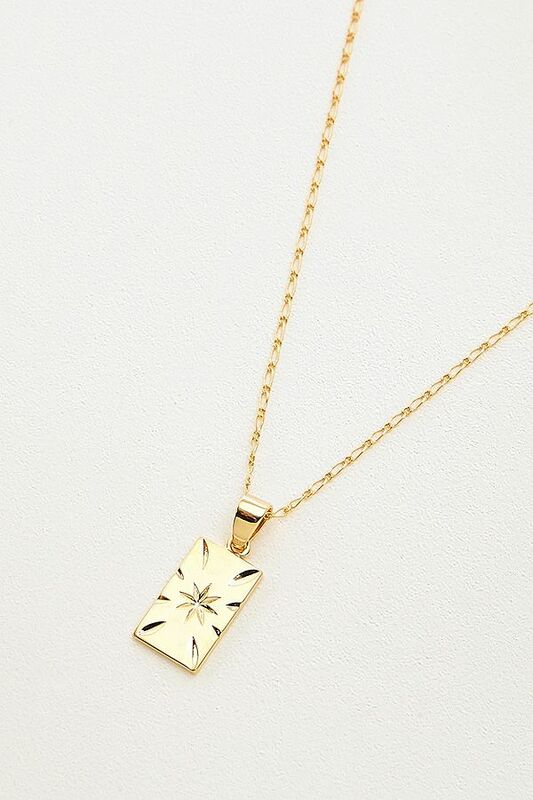 Five And Two Jewelry Alexa Gold-Plated Pendant Necklace. SPA-Cart - Single Page Application. Super fast CMS. Starburst pendant necklace from Five And Two Jewelry. 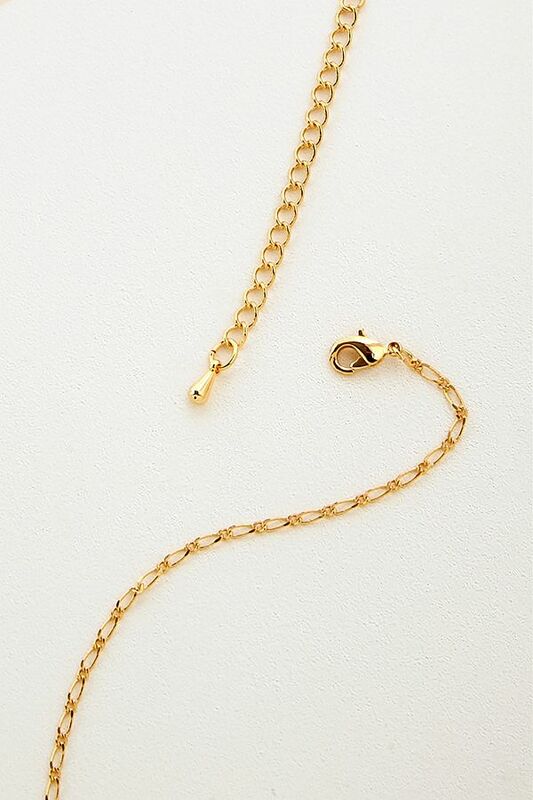 Features a gold-tone construction with a thin chain + complete with an adjustable clasp closure.